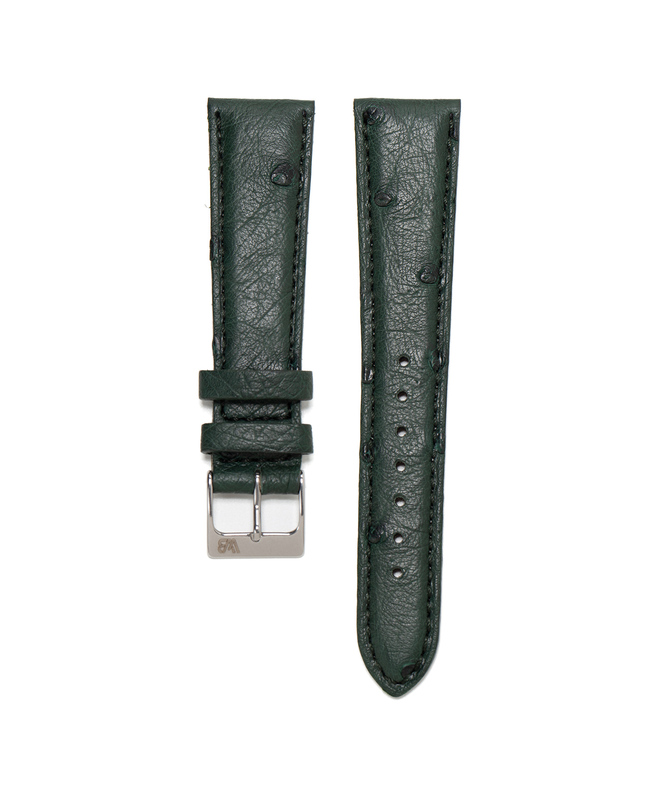 Leather watches are among the most well-loved watch straps for enthusiasts all around the world and for good reason. 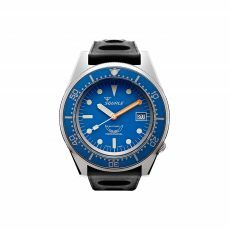 They offer a classic elegance that is versatile enough to dress up any casual watch or complete a formal one. They are unique in the way they look great with both modern and traditional timepieces as well. 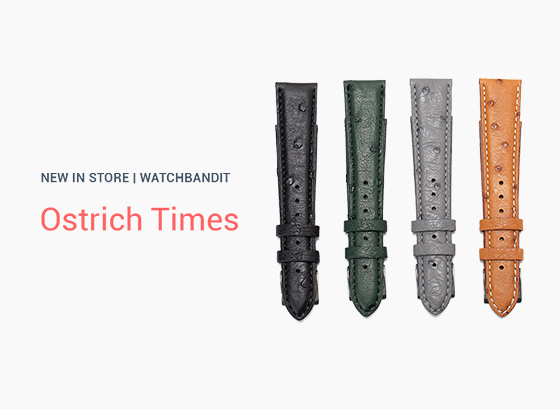 Every watch enthusiast needs a leather watch in their collection, and with the WatchBandit Original Ostrich Straps, you can get one that completely stands out from the other options on the market today. These unique WatchBandit Original Ostrich Straps give you the leather look you prefer while also offering unique details that set them apart from the others with their unique char marks. 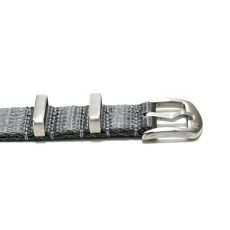 These marks can be found placed at random throughout the watch strap to give it a unique texture that no other finish can provide. Each one of these straps is made out of fine ostrich leather that is known for its remarkable softness, meaning that it will feel smooth and sleek against the skin without causing irritation. 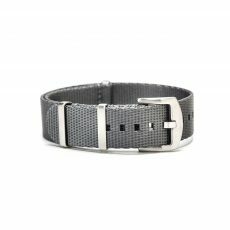 There is a line of perforation for you to slip the stainless steel buckle into to ensure the perfect fit on virtually any wrist size. 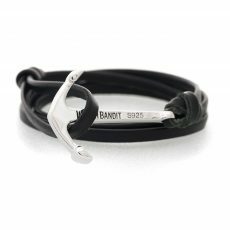 The straps measure a total size of 11.5 centimeters in length and are complete with the official WatchBandit logo. 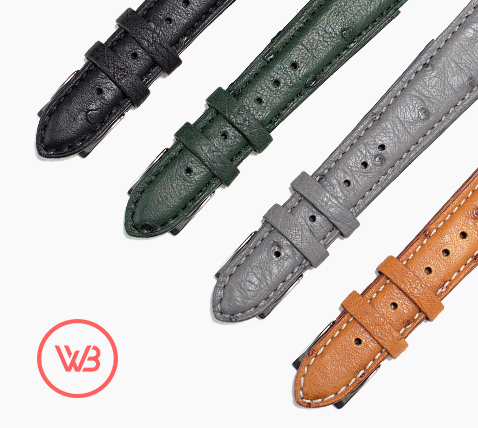 You will find these WatchBandit Original Ostrich Straps exclusively here at WatchBandit. Here, you are presented with four different colors to choose from, including a classic brown tanned color, light grey, racing green and stark black, each one available for only 45 €. When you place an order over 99 €, you will get free shipping anywhere on the globe. 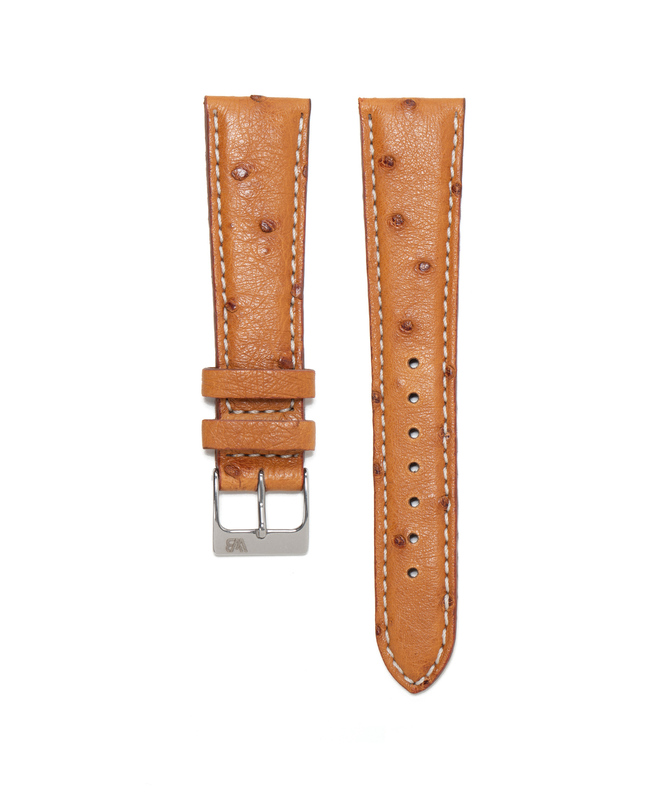 Every single strap is made out of fine ostrich leather, which is really important for those leather lovers.